“Furthermore, Subhūti, self-identical is that dharma, and nothing is therein at variance. Therefore is it called ‘utmost, right and perfect enlightenment’. Self-identical through the absence of a self, a being, a soul, or a person, the utmost, right and perfect enlightenment is fully known as the totality of all the wholesome dharmas. “What do you think, Subhūti, does it occur to a Tathāgata, ‘by me have beings been set free’? Not thus should you see it, Subhūti! And why? 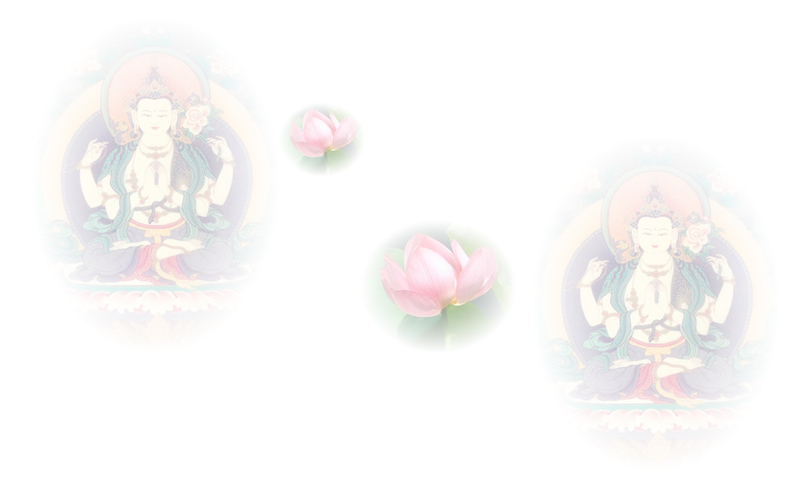 There is not any being whom the Tathāgata has set free. Again, if there had been any being whom the Tathāgata had set free, then surely there would have been on the part of the Tathāgata a seizing of a self, of a being, of a soul, of a person. “‘Seizing of a self’, as a no-seizing, Subhūti, has that been taught by the Tathāgata. And yet the foolish common people have seized upon it.